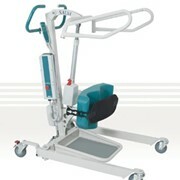 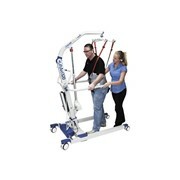 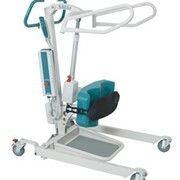 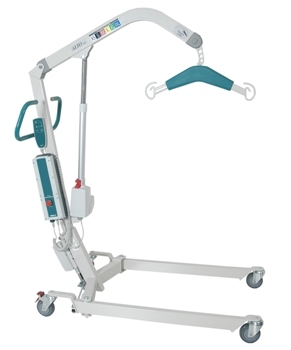 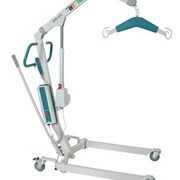 The ALTO 200 is designed as a medium sized heavy duty mobile patient lifting hoist with a safe working load of 200kg with a compact ergonomic design. 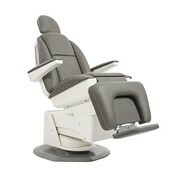 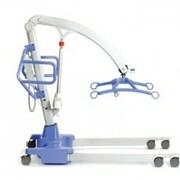 The ALTO provides superior patient lifting through the use of space link technology whilst remaining compact. 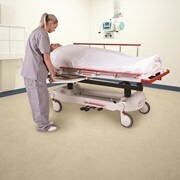 The ALTO is the lifter of choice for institutional use or home use where a high capacity lift is required. 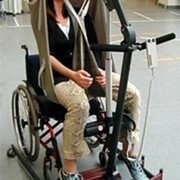 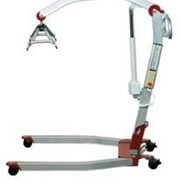 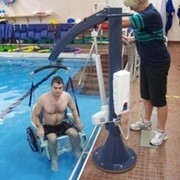 A range of slings can be selected to use with the hoist in sizes ranging from extra small to XXL.